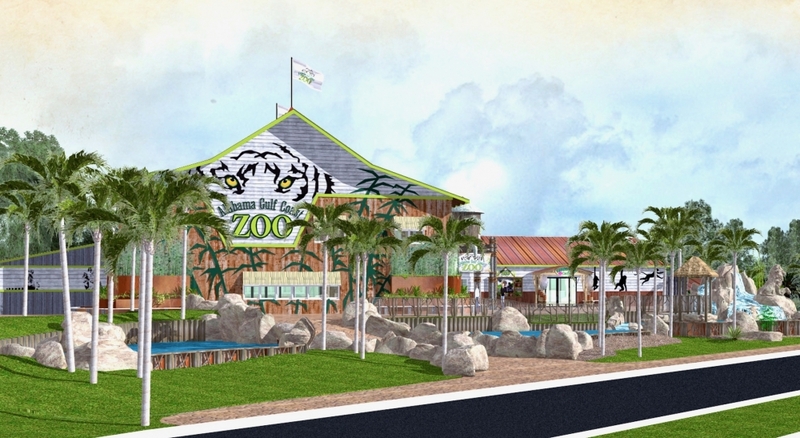 The New Alabama Gulf Coast Zoo will be the first ZAA-accredited zoo in the US to be built from the ground up in over 20 years and that distinction deserves documenting. We hope our photos inspire and motivate you to become a member of our Build Your Zoo community. Just like a photo, a contribution to the New Alabama Gulf Coast Zoo can live on far into the future.